In partnership with Strathcona County’s Family and Community Services, The altView Foundation will proudly begin offering free drop-in peer support beginning September 2018. 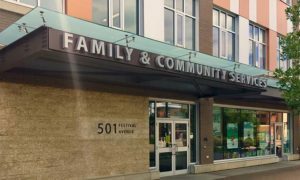 This is intended to be a complement for Family and Community Services’ existing drop-in counseling to offer peer support for LGBTQ2S+ people in Strathcona County. This support will be a compassionate ear, a source for resources throughout the community, and a navigator if an individual requires assistance from Family and Community Services’ incredible team of counselors. 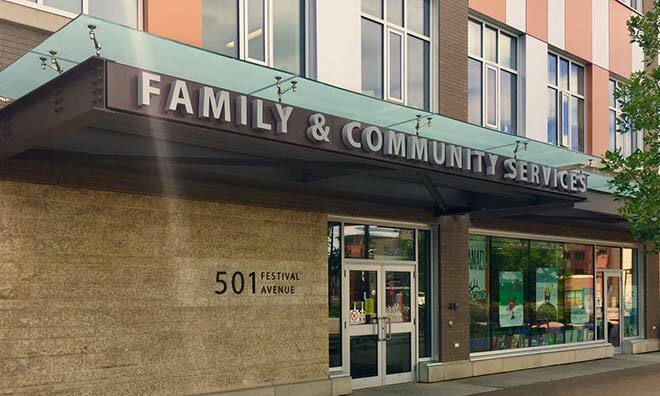 Our drop-in hours will be every Tuesday and Thursday from 9am-12pm and is located on the second floor at the Strathcona County Community Centre (501 Festival Ln, Sherwood Park). To ensure we have the appropriate supports and resources ready for you, and to ensure there are no overlapping bookings, please fill out the form below. The information gathered in this form is completely confidential and will be used for organizing bookings only. If safety is a barrier for you, you do not have to use your legal name. We simply want to know if someone is going to be coming in and what supports they may need. When booking, remember that we are in Strathcona County on Tuesday and Thursdays only. Monday and Wednesday bookings are for our equivalent services in Fort Saskatchewan.